This post may contain affiliate links. It's summertime around here, and that means a much more laid back approach to planning, fixing and serving meals. I try to grill as much as possible, keeping the heat and the mess outside, rather than in my kitchen. I also try to plan meals that don't involve a lot of prep work to keep things easy, and also there's less mess to clean up on the other side, so we can enjoy more of our evening as a family. 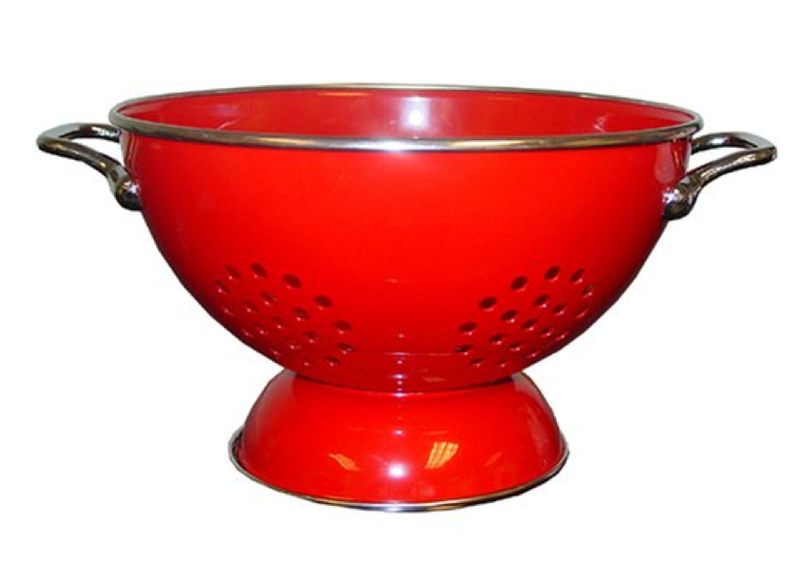 A Colander - I keep a colander filled with fresh fruits and veggies on the counter almost all summer long. 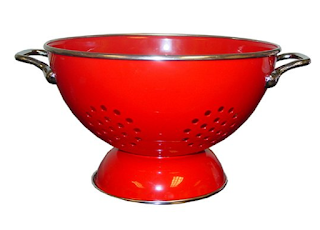 I like to use a colander rather than a bowl, because it permits better air circulation to help prevent rot. 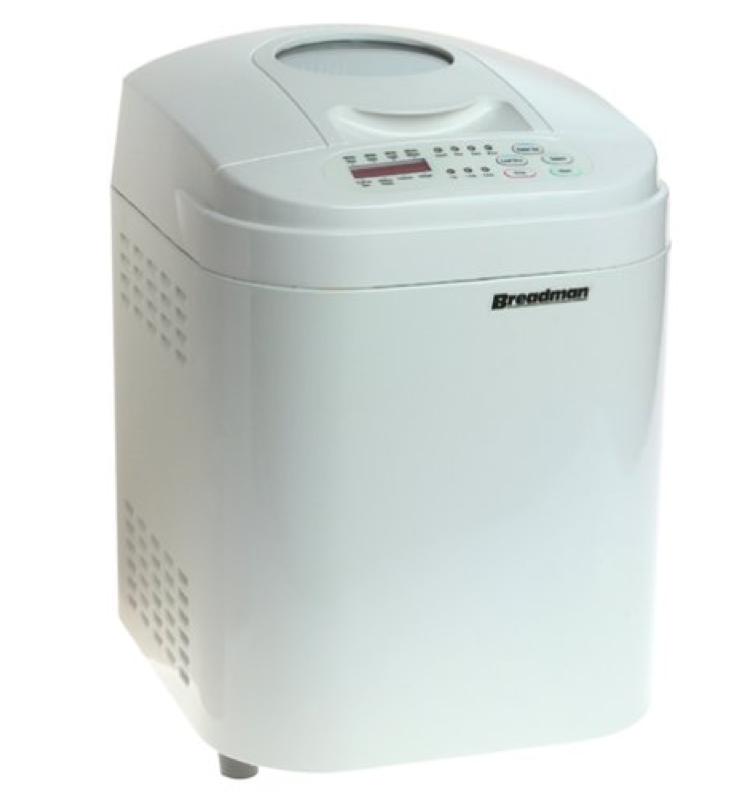 Bread Machine with a Dough Cycle - I've had my bread machine for years. In the last two years, I discovered how useful the dough cycle can be - especially to make homemade pizza dough! I can put the dough on sometime during the day, then toss the pizza crusts on the grill for an easy lunch or dinner. Grilling Basket - I love vegetables on the grill, but I'm not a fan of the bamboo skewers. 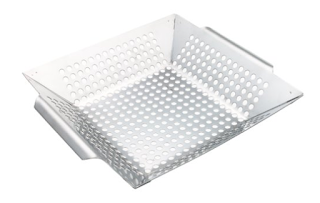 When I don't use an aluminum foil packet, I like to toss my veggies with some olive oil, salt and pepper and toss them in my grill basket. The cook up very nicely and I can keep an eye on them to prevent over-cooking. Popsicle Molds - I think I now have three different molds, and I keep being drawn to them at places like HomeGoods and Ikea. 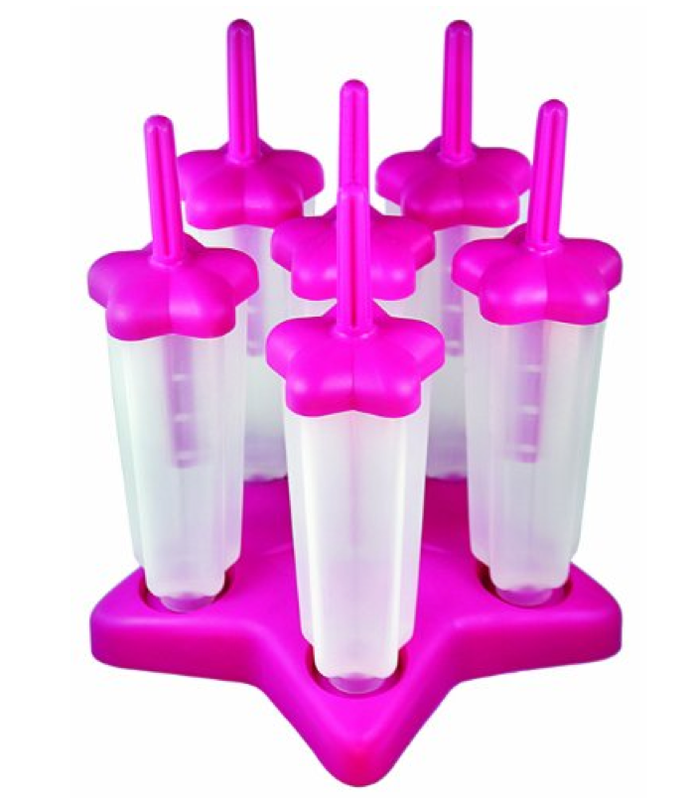 Popsicle molds are great for freezing lemonade and fruit juices, or making frozen yogurt pops for a tasty mid-day snack. Cocktail Ice Cube Trays - This is a relatively new find for me, but it's a little bit genius. In the summer, it's so easy for your favorite cocktail to get watered down with melting ice. 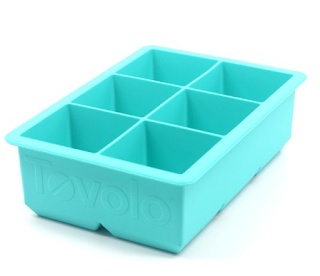 These larger cube trays, make ice that takes longer to melt, and still keep your drink cold with only one cube. 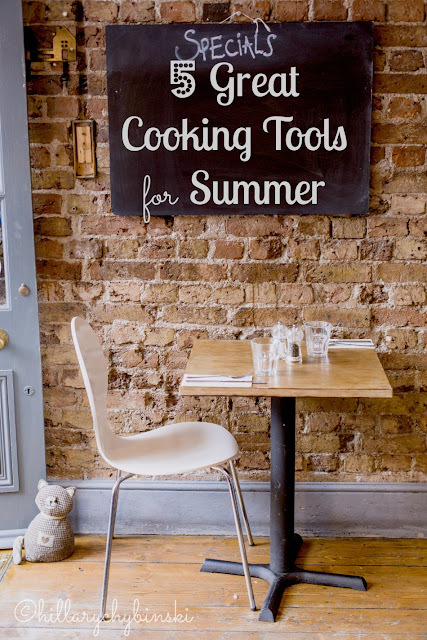 What's your favorite summertime cooking tool?